He is a frequent keynote speaker including having opened the SA Innovation Awards, the Finance Indaba, the Mauritius Innovation Summit and the ITWeb Digital Economy. His clients include some of South Africa’s most innovative companies: Discovery, Barclay’s, Standard Bank, BMW, Old Mutual & Huawei. His first book ‘Expert Mavericks’ rocketed to the number one top seller on Amazon in its first week. He speaks about Bitcoin, AI, Robotics, Genetics, Millennials, CRISPr, Autonomous cars, Customer experience, Innovation and Lean startup. Countries he has spoken in include: USA, UK, France, Belgium, Germany, Romania, Kenya, Morocco, Rwanda, India, Botswana and UAE. He has converted his own car into an electric vehicle – proving he believes what he speaks in creating the future! 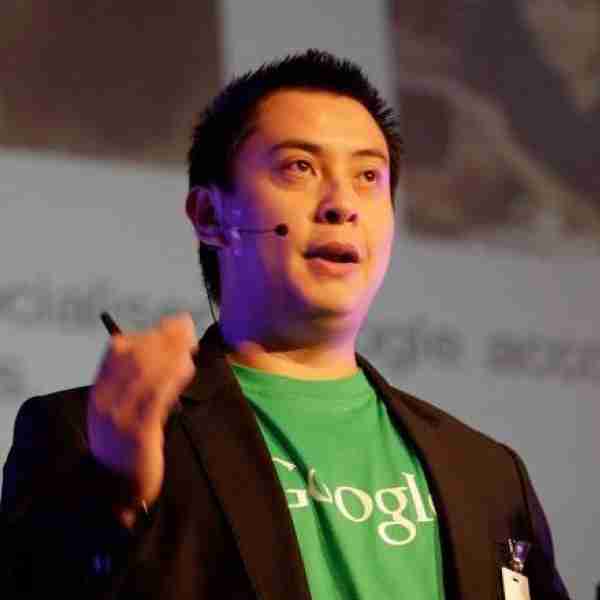 Craig Wing-Future World Futurist Speaker is a frequent keynote speaker at conferences including the SA Innovation Awards, Finance Indaba, Manufacturing Indaba, Pioneer Nation, Africa Agri conference & ITWeb Digital Economy and facilitated panels at the African Innovation Symposium with the United Nations. He is an adjunct professor at the Indian School of Business (ISB) and adjunct faculty for Duke Corporate Education. Clients include Investec, Discovery, Barclays, Standard Bank, BMW, Huawei and the Indian ministry of communication. As a futurist, he speaks across industries specifically FinTech, Manufacturing, Consumer goods, Mining, Agri and Mobility. He has been profiled on TV, radio and contributor to several publications. He has a BSc(Eng), MSc (Usability) and MBA from Babson College (USA) as a recipient of the prestigious Frederic C Hamilton scholarship for significant entrepreneurial achievement. During his MBA he was elected the first “non-American” class president. He is about to enroll to do his PhD to formulate new models for “Futures Thinking” for leaders to create their ideal futures. He is an AFLI Desmond Tutu Fellow, AshokaU Changemaker, World Economic Forum Global Shaper, Mail and Guardian Top 200 under 35, Destiny Man Top 40 under 40 and African Independent, disruptive Innovation speaker at TEDx and profiled at the Clinton Global Initiative. He is the youngest graduation speaker at University of Johannesburg. He is a Non-executive for WomHub, a non-profit inspiring woman into engineering & Finance, Chairman of Moving into Dance educating disenfranchised youth and the disabled through dance and improving their life prospects and self-confidence.